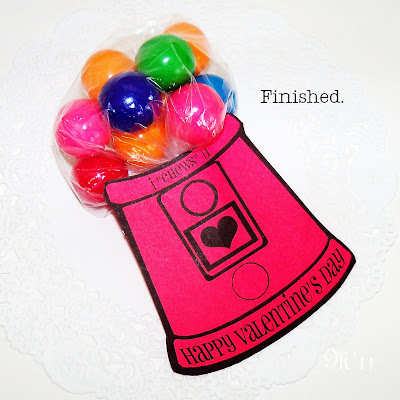 I finished the gumball valentines that I designed. so you can make them too! Use a small drill bit! then drill through the other side. with just the drill bit and not using the drill. the size of the drill bit. the gum ball without cracking it. 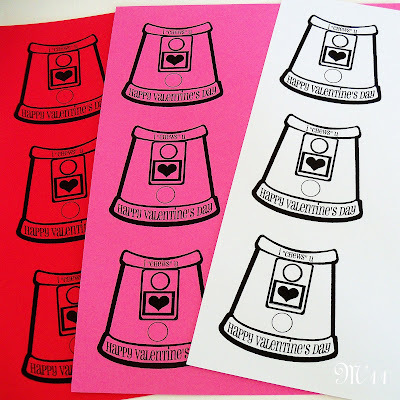 Get the PDF to print the bottom part of the valentine here. 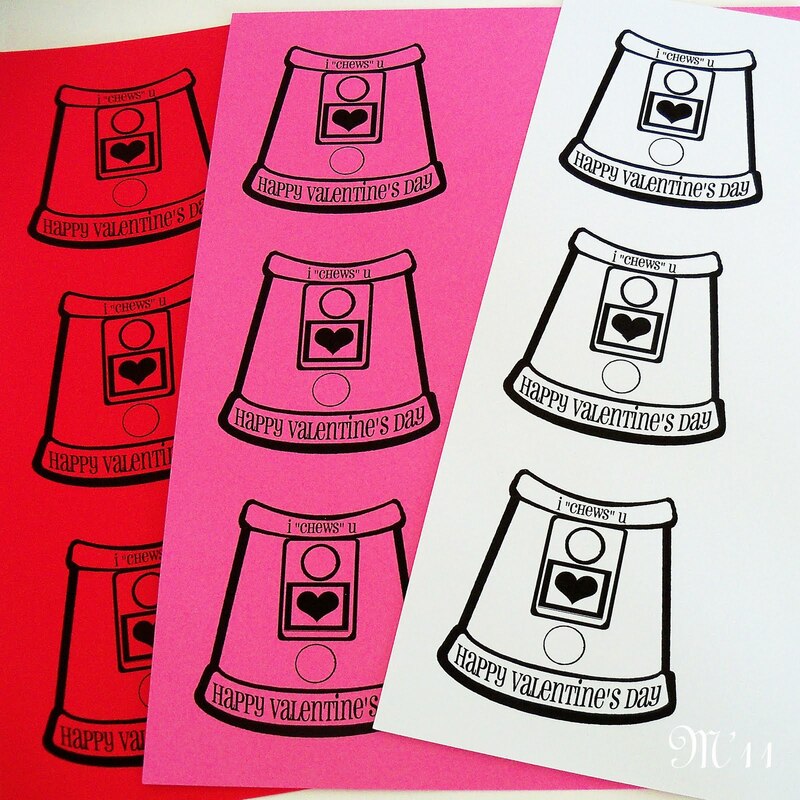 You can print it on any color paper card stock that you wish. Put gum balls in a bag, about 10 of them. 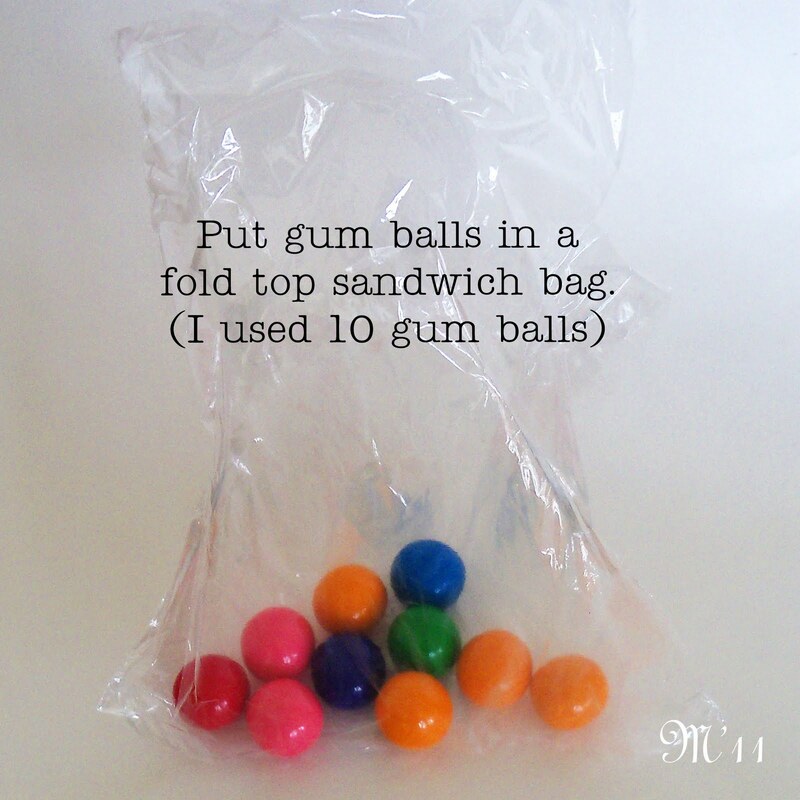 but you can also use plastic wrap or other small clear baggies. but any string would work. the back of the printed portion of the valentine. past the end of the valentine. ** (p.s. You can use any candy in place of the gumballs. These are so adorable! I wish my printer wasn't broken, they'd be perfect for preschool. I read your post! It very interested read about the Gumball Machine Valentines. I will bookmark your blog and have my children check up here often. I am quite sure they will learn lots of new stuff here. These are fantastic! 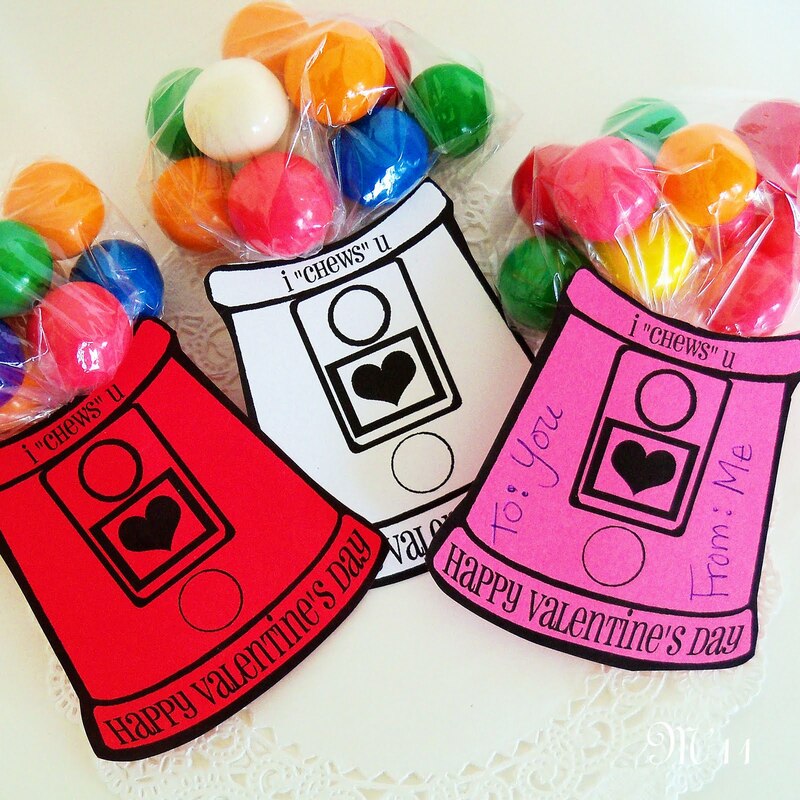 I am making them for both of my kids classes as well as my own 3rd grade class of kids! Thanks so much for sharing! Yay! I just found these on Pinterest, and they will work perfectly for my kindergartener, who is having her Gumball-themed 6th birthday party a week after Valentine's Day! PERFECT, thank you!!! I'm so glad you guys like it! Please feel free to let me know if you have any questions. Also, I posted a blank version without the Valentine's message on my sidebar too. Thanks again for the sweet comments! Doing this for Valentine's this year. Thanks for this cute idea! These are so cute! Love them! FYI: At Target today I found a bag of pre-packaged gumballs - 24 cello bags with pink, red and white gumballs - for $2!!! They were in the Valentine candy section. Our school requires manufacture sealed individually wrapped packs of whatever so I was soooo happy to find these!!! 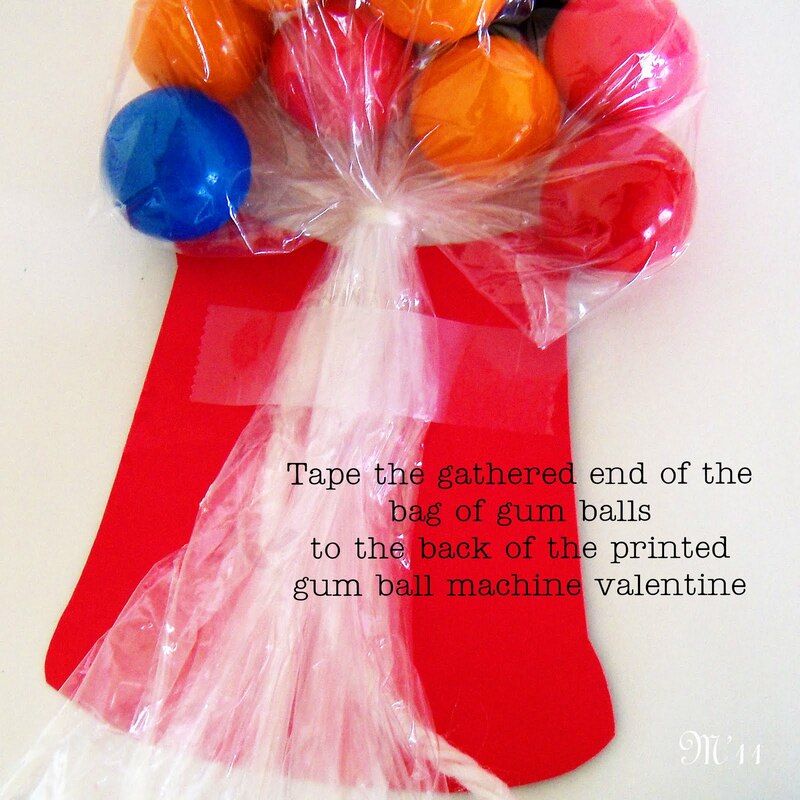 My girls love this idea and we are making them right now! They can't wait until valentines day! lol thank you so much for sharing! We are making these for our Homeschool group V- Day party! These are so cute! Thank you and thank you Shelley for the tip. I will go by Target today! How do I download these to print...do I have to pay to download it?? I just LOVE these!! 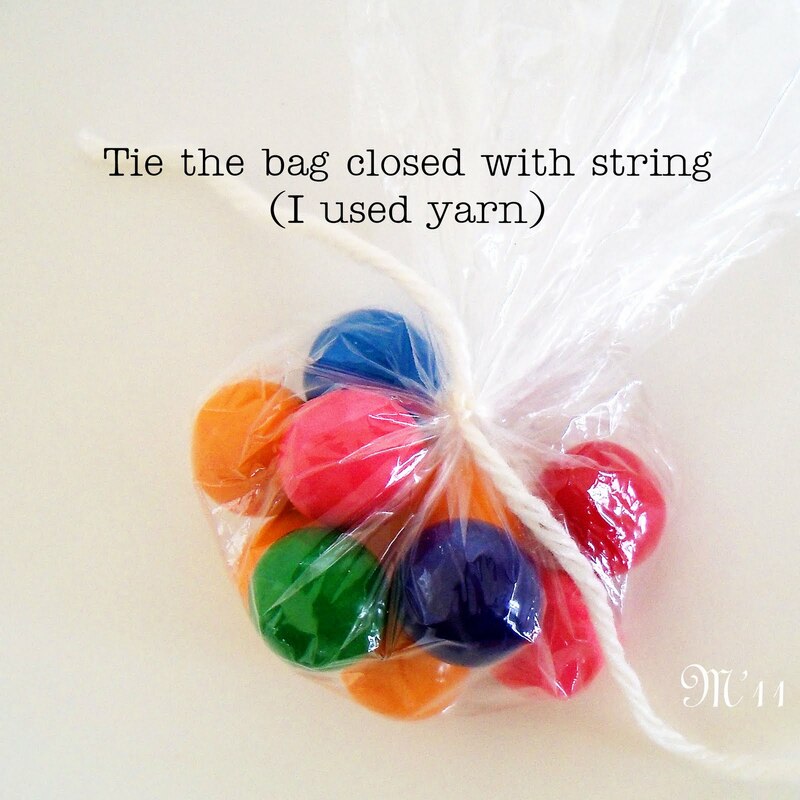 Great tutorial as well, and free printables. Awesome! I've featured these on my "Journey of the Heart" post today. http://beyondthefringecrafts.blogspot.com/ Thanks for sharing such a great idea!! I just came from Beyond the Fringe. I have downloaded the file but I can't find where it was put. I have never had to sign into anything like this before and had this problem. Thank you SO much for this adorable valentine!!! My daughter can not wait to get these started!!! These are adorable. Thanks for sharing the download. Hey there my talented friend! Had these pinned forever, planned on doing another type of valentine fro the kiddos tomorrow, life happened and now I am scrambling to do something super cute but fast. I have gumballs and knew this was THE ONE! But I can't DL it on SCRIBD w/o paying and the keep and share is saying you have exceeded your bandwidth for the day! YIKES! Is there anyway you would be able to email this file to me? I know it's asking a lot but just adding the shews you tag is not as cute as YOURS. My email is twoshadesofpink@gmail.com. Just let me know! I love this but i cannot get it to download can someone please tell me how i can get it to work none of the links you posted will let me download it. I hope you can get it fixed i would love to do some for my grandkids. I am LOVE this, and was hoping to use it, but cannot get it to download. If you wouldn't mind emailing me a copy, I would so appreciate it. I just got the gumballs and materials and went to print and it won't work. Can you email it to me? Got this response with the new download link fyi, "This file can not be viewed or downloaded because the owner of this file, dalgarnhouse's 50 megabyte bandwidth for today has been exceeded. Please try again tomorrow OR encourage the owner of this file to upgrade." Can someone send me the link too? Cannot get printable to open. Thx! Oh...my email is sironside1@gmail.com thank u! I am going to make these for my second grade kids. I am thinking of making a back for them. 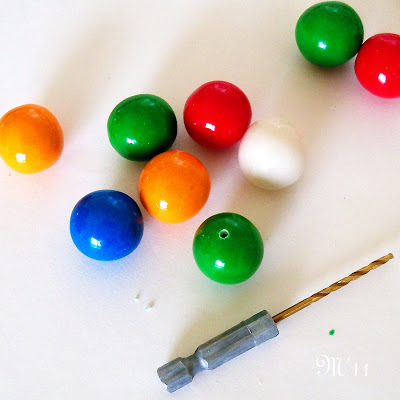 I am worried that the gum balls are to heavy, and they pull away from the gum ball machine. Has anyone found this to be a problem? Love this! My kids have to write names on theirs so I printed off double of the bottom and we glued a blank copy to the back so they had a spot for the to/from. This was super cute. Thanks for the idea! 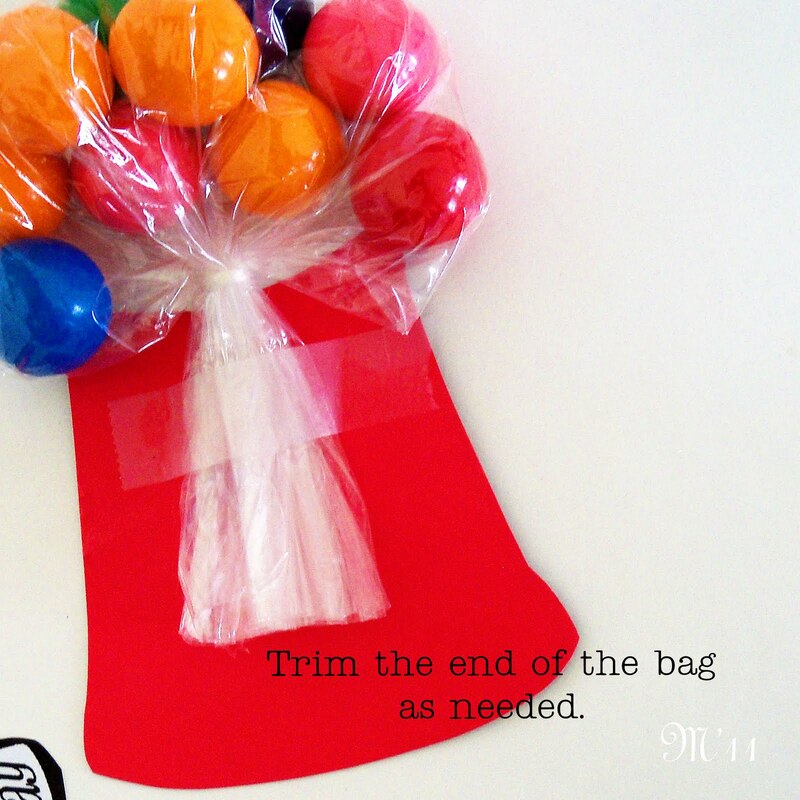 Love this idea, but the bag won't stay up. It keeps falling backwards even with the tape. Please help! Yes, they are going to be floppy. The gumballs are heavy. They look best laying flat or when carried by the top/gumball part. Also, if you would like them to be more sturdy, I have heard people using another piece of card stock on the back. I wonder if you could cut about two inches from a plastic straw and stick it up into the bag with the gumballs around it and then tape the straw and bag to the back? My Baby is Turning 9! 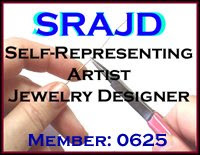 Auction: Over 1,000 Grams of 11/0 Seed Beads!!! © 2015 ThreeMoonBabies. Simple theme. Powered by Blogger.